Losing a tooth to disease or decay can be pretty distressing. After all, our smiles say a lot about us, and when even a single tooth is missing, it can take a real toll on our self-confidence. 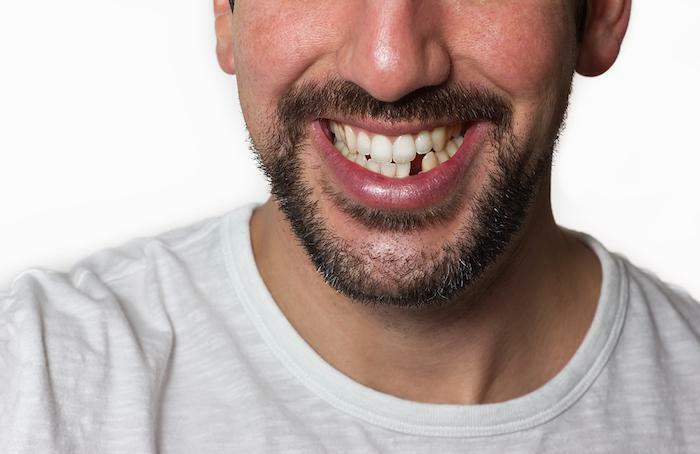 For years, replacing a missing tooth meant dealing with a denture or bridge. 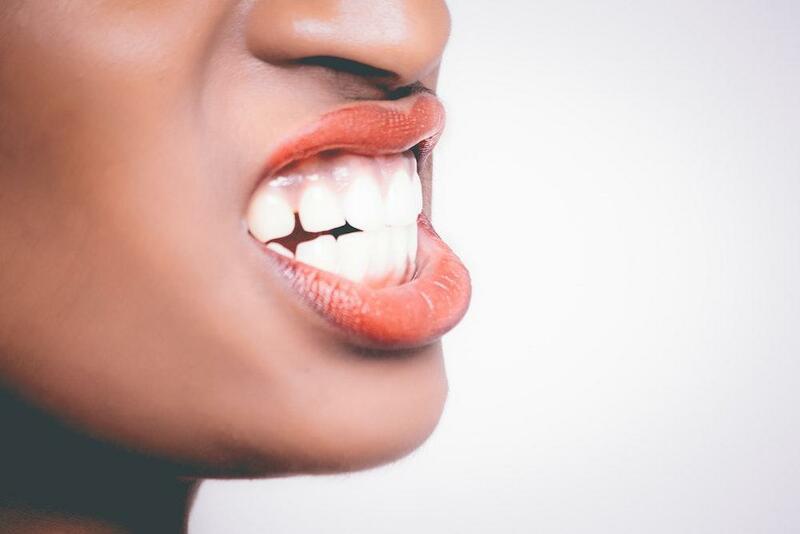 Even when these solutions satisfied the mechanical function of the missing tooth, they still didn’t do a lot to increase confidence, and they rarely replace the comfort and security that we take for granted with our natural teeth. 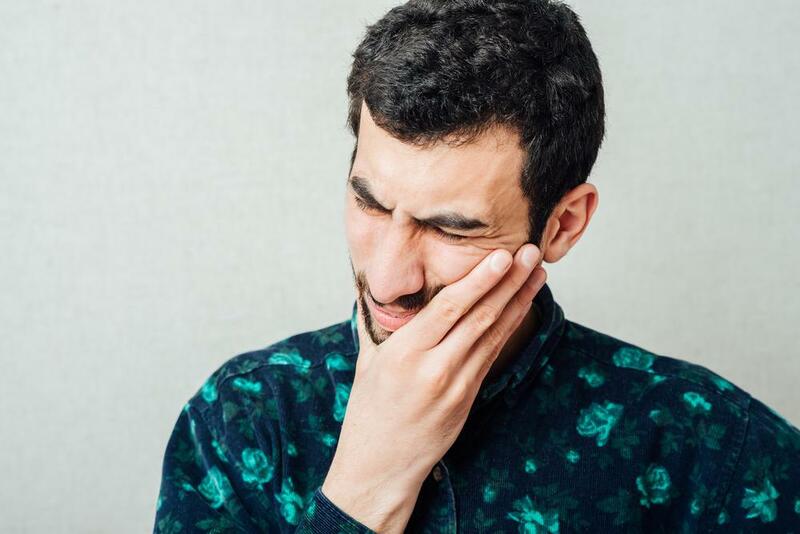 With those kinds of shortcomings, it’s easy to see why dentists — and patients — have sought other solutions when it came to replacing one or more missing teeth. And for many patients, dental implants turn out to be just what they’re looking for. But what is it about implants that makes them so popular — and often a preferable — alternative to dentures and bridges? Sometimes, when a new product comes out, a lot of the hype is just that — hype. But when it comes to dental implants, the benefits are real. Here are the top 5 reasons why implants have become so popular. One of the primary reasons implants have become so popular among patients: Security. Implants are anchored into your jaw bone, which means they won’t slip or “pop” out unexpectedly while you’re eating or talking like a denture can. That means you can bite, chew, talk, sing — whatever — without worrying about embarrassing slippage. Plus, since they’re secured to your bone, there’s no need for messy adhesives. They last a long time — longer than dentures and bridges. In fact, if you take good care of your implants and the gums surrounding them, they can last you for the rest of your life. Compared that to dentures and bridges that may need to be replaced every decade or so (or, in the case of dentures, refitted every few years). Implants are easy to care for. Whether you have dentures or bridges, the care routine can become a hassle pretty quickly. Cleaning around a permanent bridge takes a lot of practice and a lot of patience to make sure you clean the gums under and around it thoroughly. For removable bridges and dentures, cleaning means popping out the appliance and brushing it carefully before placing it back in your mouth. Sure, it may sound simple enough. But when you do it twice a day, day after day, it can become a bit of a chore compared to the way you cared for your teeth before tooth loss. 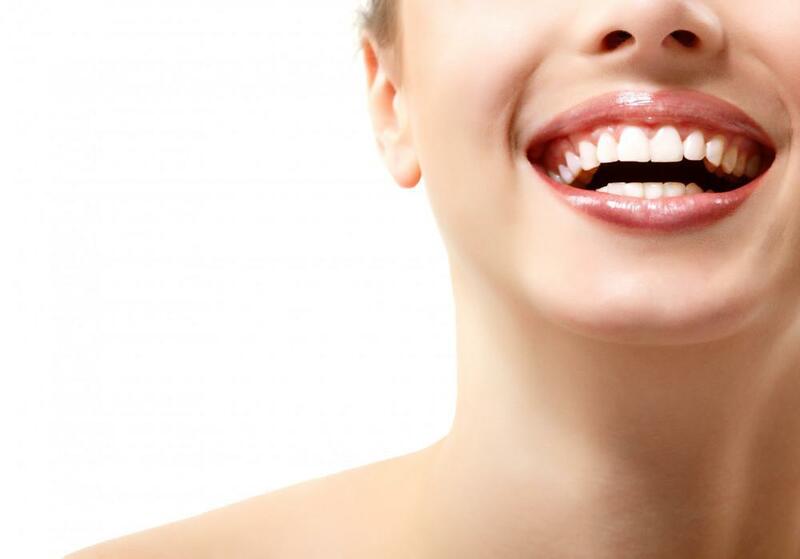 Implants, on the other hand, are brushed and flossed just like your natural teeth. You maintain the same brushing and flossing routine you’ve used all your life — no changes required. 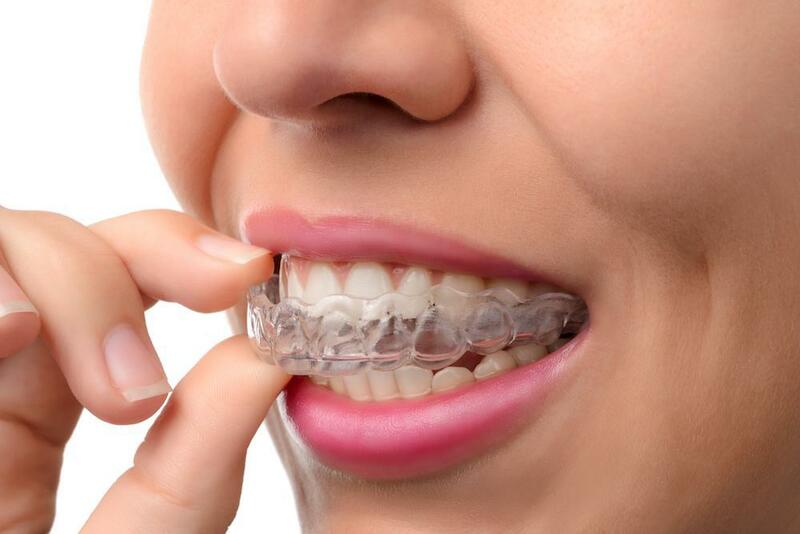 Dental implants are more comfortable than either dentures or bridges. It’s true, today’s dentures are lighter and better-fitting than the dentures your grandparents wore. But there’s no comparison to a dental implant that’s designed to fit and work like your natural teeth. Plus, you don’t have to worry about seeds or bits of food getting caught under an appliance that rests on top of your gums. They may help prevent future tooth loss. Your tooth roots stay secure thanks to the bone tissue that surrounds them. In turn, the roots stimulate that bone tissue to continually regenerate and replenish. When a tooth is missing, bone tissue stops regenerating and the jaw bone becomes thin. That means there’s less support for neighboring teeth and a greater risk those teeth will weaken and fall out. Because implant posts extend into the bone, they can act as a natural root, stimulating bone tissue regeneration to help maintain bone around neighboring teeth as well. There’s no doubt dental implants can offer lots of benefits, but they’re not always the optimal choice. 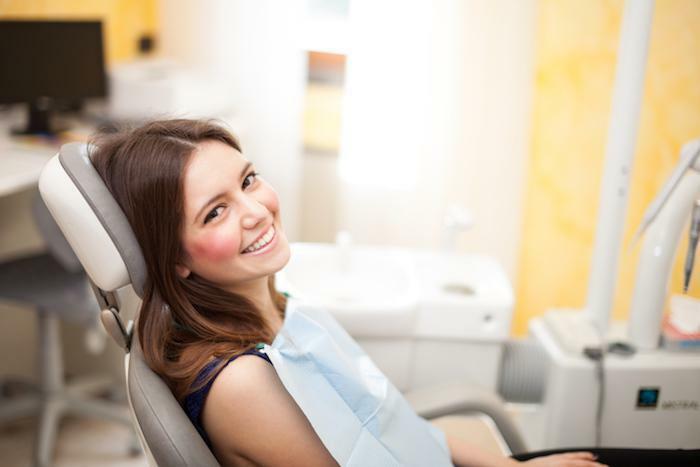 At Floss Dental, we help patients find the ideal solution to help them look and feel their confident best. To find out if implants are right for you and your smile, contact our Houston office at 713-280-3207 or visit our site and book online today.